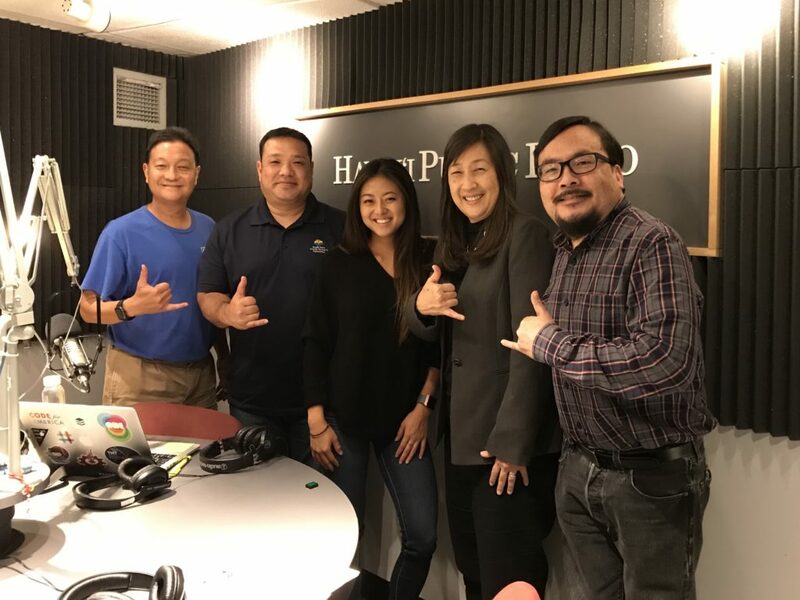 First up, Jodi Ito from Univ of Hawaii’s ITS Dept is here to tell us about the upcoming GenCyber Campfire happening on Jan 3, 2018. Then we talk about the agriculture industry and upcoming agriculture hackathon called the AGathon, kicking off on Jan 6, 2018. Brian Miyamoto, Exec Director of the Hawaii Farm Bureau joins us for the interview. 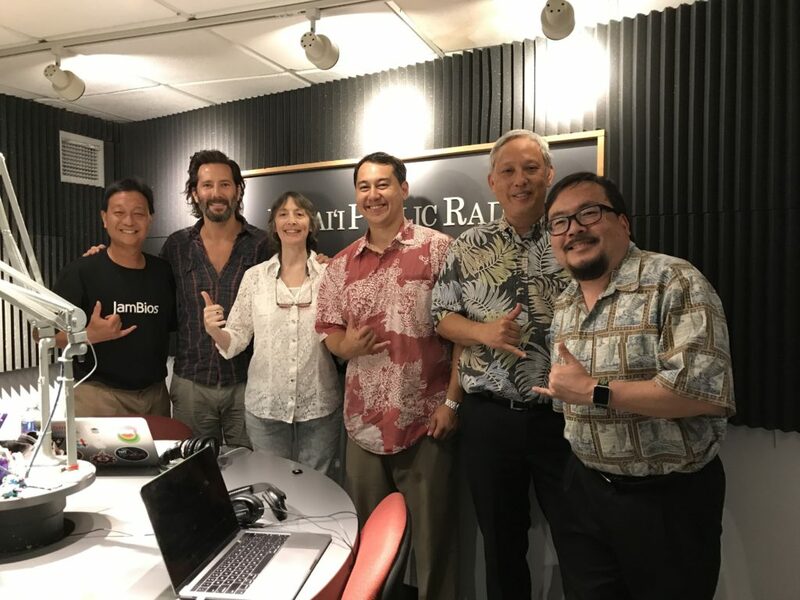 First up, we find out about the launch of storytelling app JamBios with co-founder Beth N. Carvin and spokesperson Henry Ian Cusick. Then we talk about cyber security and student opportunities with Jake Ross and Reynold Hioki. We also learn about Cyber Hui and the upcoming Summer Cyber Camps, Gen Cyber and Cyber Patriot.